Adhesive can be anything that sticks one item with the other i.e.they act as binding agents for various common tasks such as gluing papers together, binding books or creating a beautiful greeting card. 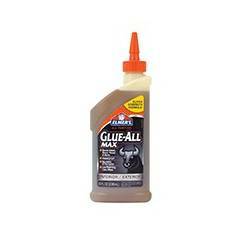 Almost every handy work requires glue, tape or a sealant to bind two things together. Now more than ever, adhesives and sealants play a crucial role in almost every industry and is useful for binding two different materials together, to repair anything damaged, to give a shape to a product or simply to give an aesthetic design. 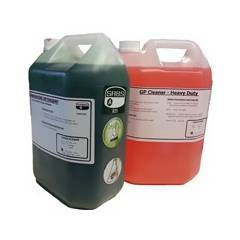 Industrial sealants, Masking & Electrical Tapes, Glues & Cements etc are all part of adhesives needed for a variety of industrial and household handcraft purposes.  Why should you buy and use Adhesives? Adhesives increase any products durability and longevity. It imparts the ability to mould a product design and adds to its quality & performance. It improves aesthetics and reduces manufacturing cost resulting in elevated process productivity. We have the whole spread of different electrical tapes, Epoxy adhesives, industrial glues & synthetic resin adhesives ready for you to pick and choose from. 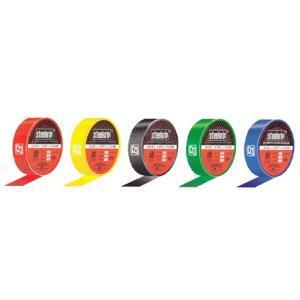 Just click on the type of adhesive you need and simply order online with us. How tapes and sealants are useful? Tapes are used for a variety of purposes at our homes, at commercial manufacturing units and industries. Tapes usually have an adhesive coating that makes up the sticky side and are made today with a number of materials such as acrylic, cellophane, foil, rubber, fiberglass and paper tapes. 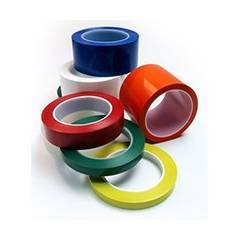 Tape is widely used in construction industry since tape covers those areas which glue neglects. Adhesive tapes have wide industrial applications and are commonly consumed by packaging, transportation, healthcare, manufacturing, automotives, engineering and several other industries. Sealant is simply an adhesive that fills the gaps between two surfaces and joins them together. These are particularly useful in construction, aerospace, electronics, transportation and consumer products manufacturing industries. Concrete sealants are widely used in construction industry while deck sealants are typically best for wooden floors and exterior wood as it protects wooden surfaces from water and sun damage and hence are commonly utilized by furniture, floors and fixtures manufacturing industry. 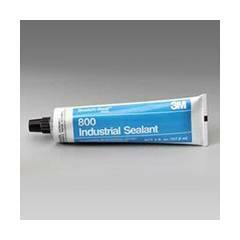 M Seal is a widely known sealant for its ability to fill small cracks and holes in walls or pipes. 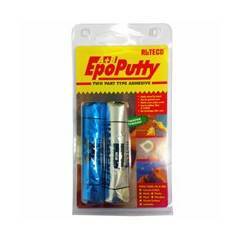 With the consistency of putty it is elastic and blocks any water leakage.? 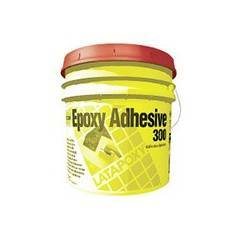 What can you find at Moglix under the category Adhesives? We, at Moglix, aspire to be your preferred choice of marketplace for business supplies and we not only provide you with good quality branded adhesives, tapes & sealants, we also help you to pick & buy online the correct product for your purpose. We have categorized our products under this section in a very easy to understand and browse through manner. Make your choice among the choicest of brands available at Moglix like 3M, Pidilite, Jackson, Araldite, M Seal and others. Shop with us not only for unbeatable prices but for unparalleled product quality & excellent customer service.